Hurray!!! I have my camera back finally so no more fuzzy photos!! 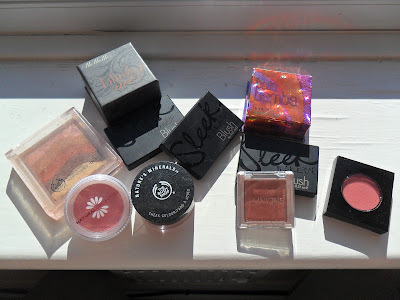 My new obsession is Sleek blushers, I recently posted about Rose Gold and Sunrise which you can read here. Love the packaging and there is a little mirror in the lid, very handy! It's a gorgeous deep deep pink with a very light silver shimmer running through it. 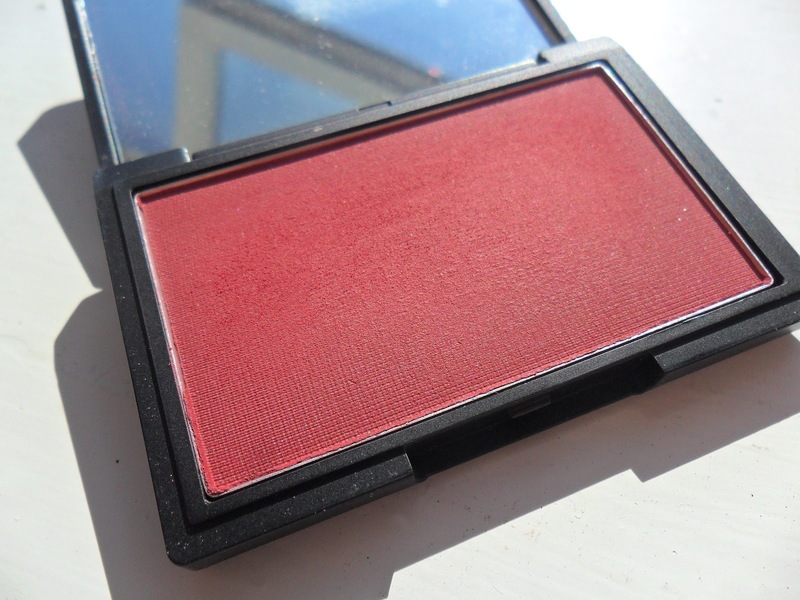 As I have said before Sleek blushes are such amazing quality for a tiny £4.29 price tag. Hhhhhmmmmm which to get next? Sleek blushers are amazing hun! I got a sleek blush in Coral and it's my favourite blush at the moment! I have a thing for blushes too, I have far too many when really I just stick to wearing the same one every day! I am exactly the same hun, usually stick to my Rose Gold for everyday! I have a Sleek eyeshadow palette fetish too haha! 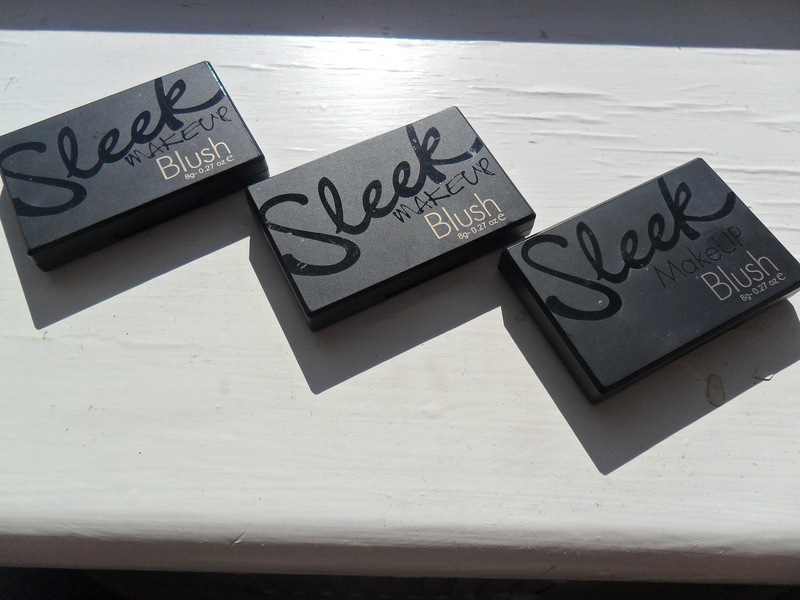 Sleek have really good blushes at the minute, I've been so impressed with them, I say keep up the good work! I hope to collect them all! The peach one is next on my list. 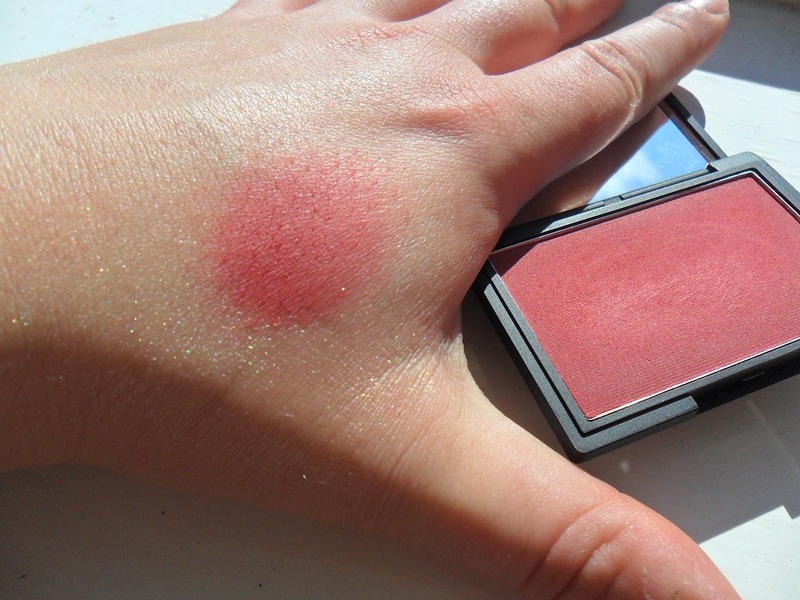 You should defintly get a blush, there are a steal! Gorgeousgorgeous! Love it, need a Sleek blush, so much stuff i need to get round to buying haha! Definitly get one (or ten)! Ooo thanks hun I will check it out! 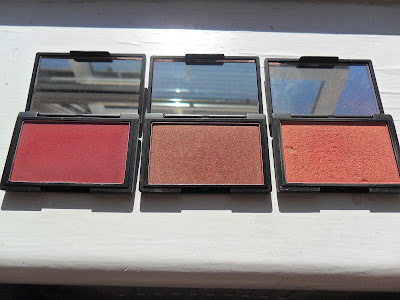 incorporated blush into my make-up routine (I have loads of natural redness on the cheeks) to get my money's worth out of those huge Sleek compacts. I hoard foundations and have far too many.